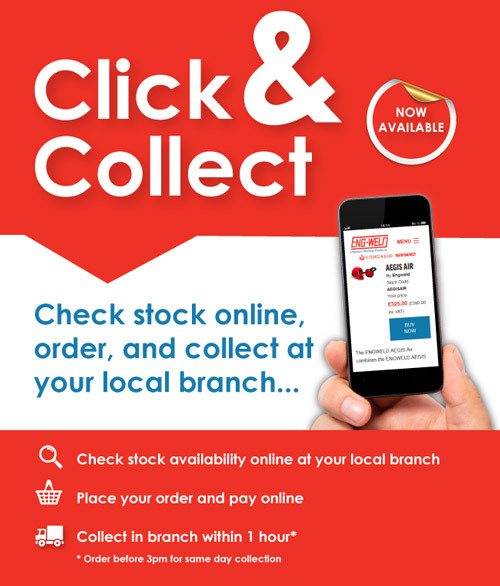 Collect same day items are currently in stock at your chosen branch and are available 1 hour after placing your order (If placed before 3pm). Outside branch hours collect same day items will be available when the branch is next open. Why aren't items always available the same day? If some items are not in stock in branch at the time of ordering, they may need to be shipped from one of our other branches to your chosen branch. Due to office opening hours & the time taken to process the shipping request, sometimes items take a day or two to arrive in branch, especially at weekends or during public holidays.